59 Sound Sessions is pretty solid. Some songs have pretty drastic lyric changes from their early versions. Something about Brian’s vocals says “this is what the album would have sounded like had he not found his vocal groove in LA doing the real album.” It feels very much like Sink or Swim. Thought the same thing. Very cool to hear the early lyrics. Glad he changed “Cleveland Rain” in Ferris Wheel (no offense to Cleveland). 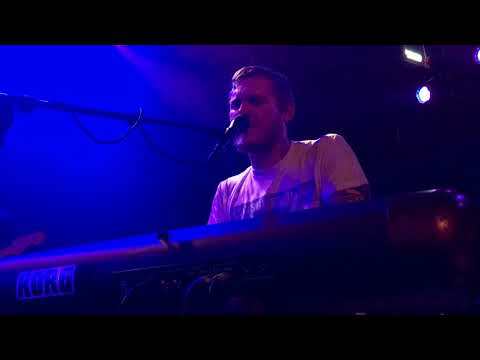 Brian Fallon tonite! Really dig his solo work. If that goes well, I might pick up tix for Jason Isbell on sunday. Thought it was great. Happy, smiling and some great songs. The sound at Pustervik (concert place) sucked though. Should have stood farther back i guess. In front I heard his actual voice more than from the speakers. Which I guess is cool in some way. ‘59 Sound might be my favorite album of the last ten years. Looking forward to hearing their demos/early versions of it. I have an extra '59 Sound sessions CD coming, I will sell it for $10 shipped if any is still looking for one. Is it a signed one from Newburry? I don’t think for good. I think even 4 shows in they clearly are enjoying being a band again. Brian still is promoting an album so it’s not odd that he has more solo shows. 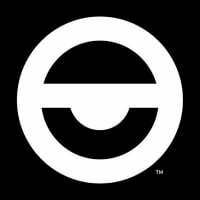 I still don’t think we can expect a TGA album (but I’m hoping that changes). My guess is they do short tours every year or so for a while. 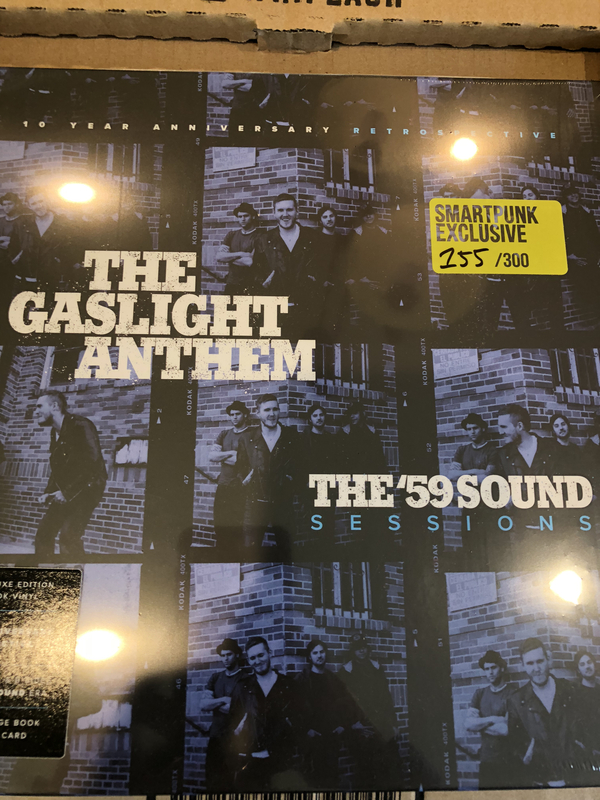 Just got my 59 Sound Sessions vinyl. Wow! What a beauty! The packaging is identical to the PJ vaults, with one (mint green!) 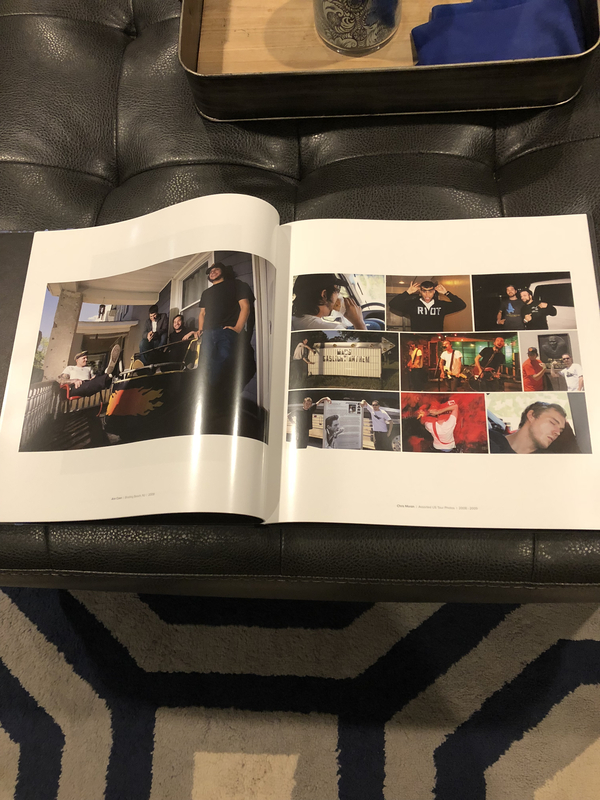 vinyl and 60 pages of photos. I can’t wait to spin this and really go through the packaging. 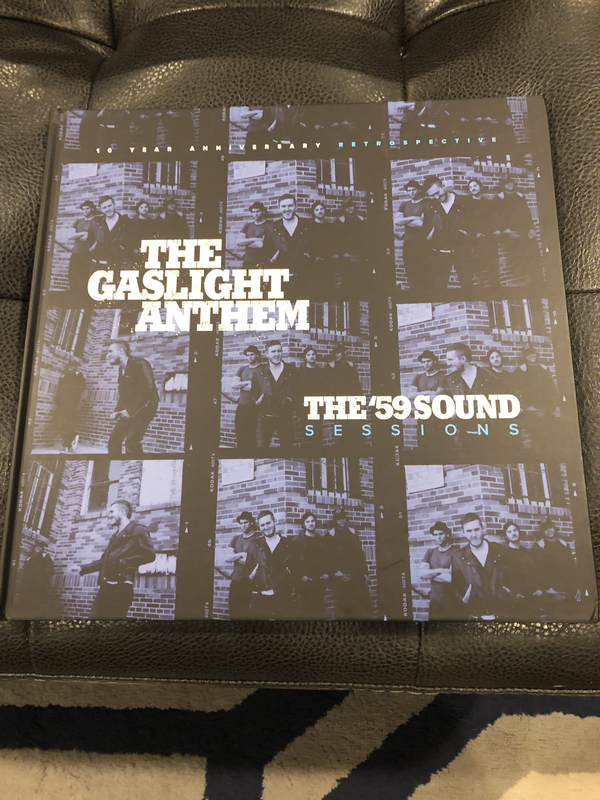 Got my 59 Sound Sessions vinyl/book today...it’s freaking great. I still haven't received a shipping notification from SideOneDummy. Anyone else get one yet? Mine was purchased and shipped via S1D. Arrived yesterday outside of Philly. I got a shipping notification on June 16 but it's not scheduled for delivery until June 25 in central Iowa. Not sure why it's taking so long. I got a shipping notice on June 13 and it still hasn’t updated. I asked S1D and they said tracking doesn’t update until delivered. I hope it shows up. What did you guys order? My SideOne vinyl package came in on Monday. 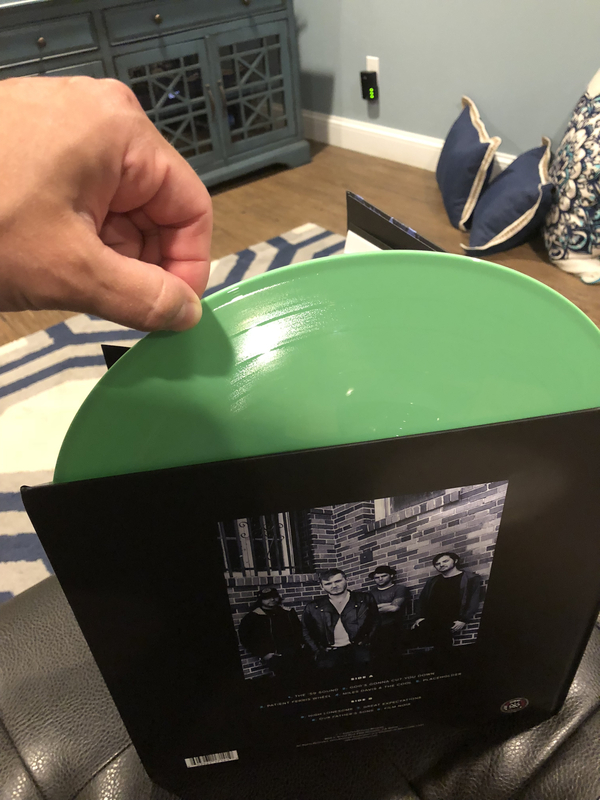 It’s the lime green vinyl. I think it I ordered it through a Spotify offer. I ordered the Smartpunk exclusive. Arrived today. 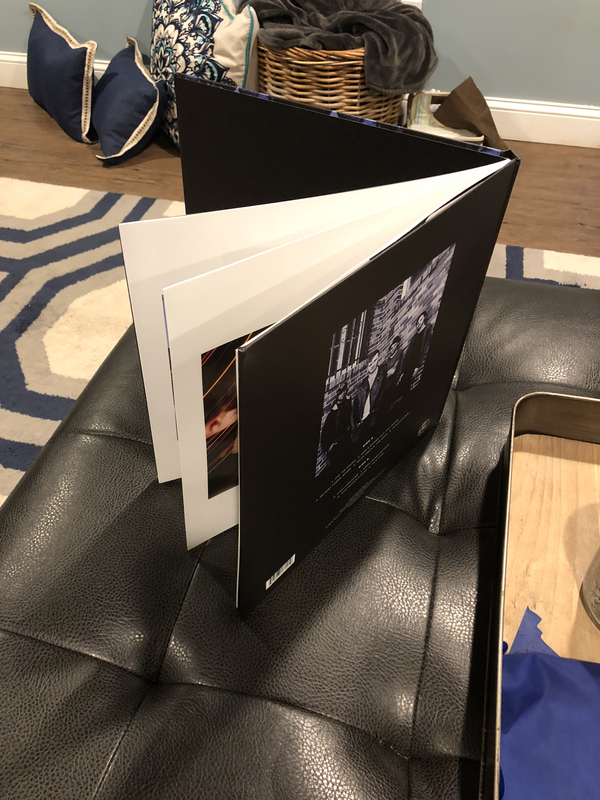 I ordered the standard black vinyl and the cd. Pre-ordered the blue vinyl deluxe on the first day I could, got a shipping notice on Friday (release day) and the tracking has an expected delivery of the 26th. This was through S1D. Not really thrilled about that but I downloaded a FLAC to tide me over. I've got a lot of vinyl to catch up on as it is too. I received my vinyl and cd yesterday from S1D. I ordered the mint from S1D and My tracking never updated until it was out for delivery. It arrived Monday. So did mine. Only gripe is the sticker with the run numbers is on the wrapping.